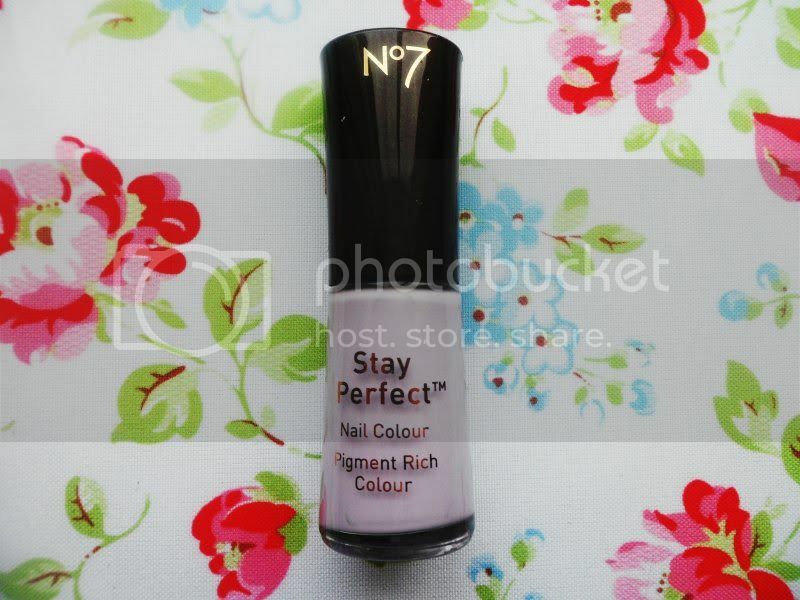 I picked this up in Boots after my sister had a £5 voucher for No7. I've used one of these vouchers before and got some false eyelashes for about £2 so I think it's a campaign which they run quite regularly - I'm not complaining! I'm not a regular No7 user, except for my face powder so the voucher definitely encouraged me to shop there when I normally wouldn't. I think that's mainly because my foundation is quite expensive so I like to save on the rest of my make-up by buying cheaper brands. As I've been trying to get in the Spring mood, I decided on a nail varnish in a bid to get over my issue with painting my nails. I think I paint them a few times a year, Megan used to do it for me on a night out because I am hopeless. I don't have a steady hand and when it chipped it always looked tacky and cheap to me. However when I spotted this shade amongst the rainbow of colours, I had to have it. Pastels are big this spring and I think this lilac shade is gorgeous. It's a nice happy shade that will suit most of this season's colours so I thought it a good buy. 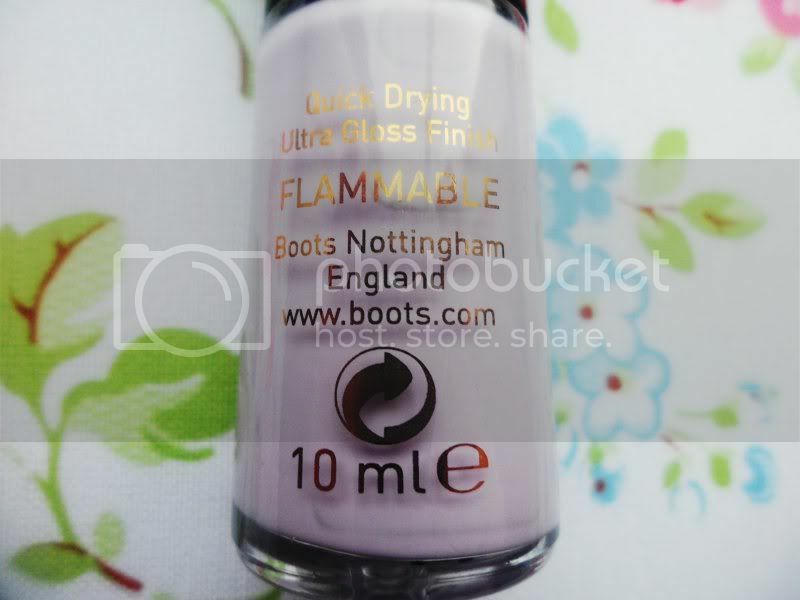 The varnish itself is originally £7 but with my voucher, I got it for a much more pleasing £2. Read below for my review of the product. These photos were taken six days after first applying so that I could properly road-test the product (you'll have to excuse the state of my fingers, I have a horrible habit of picking my skin when I'm stressed which is most of the time at the moment!). I think the product definitely lives up to its title of 'Stay Perfect' as after six days my chips are minimal and it is very rich in consistency and dries within seconds. Both of these are claims on the front of the bottle and ring true for me. It's rare when a product's lofty claims follow through but I'm happy to report they do. I've worked, cleaned and generally 'lived' wearing these nails so they've been put through their paces and come out on top. 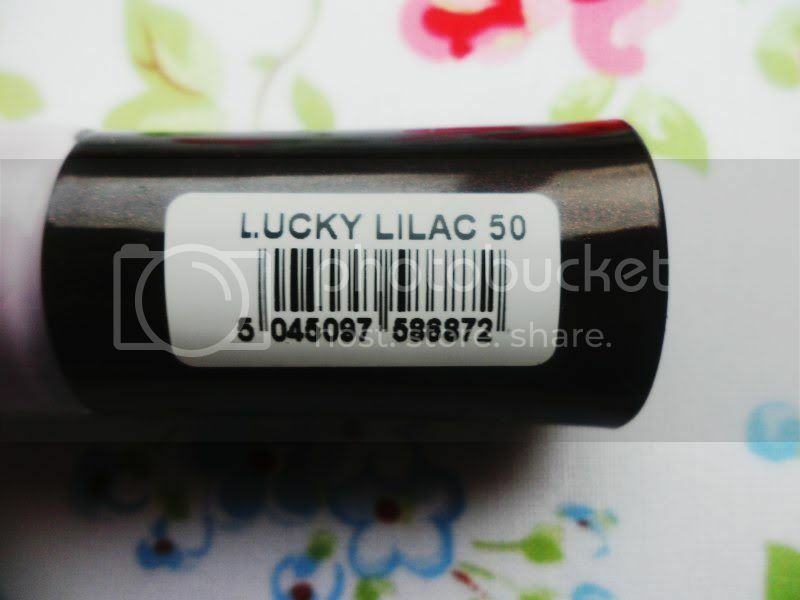 I've always struggled painting my own nails but I found the brush applicator very easy to use and one nail could be covered with just one brush stroke which is great for time-saving. I also like the packaging as I think the black contrasted with the gold writing make the product look classy and the smooth contours of the bottle only add to that. 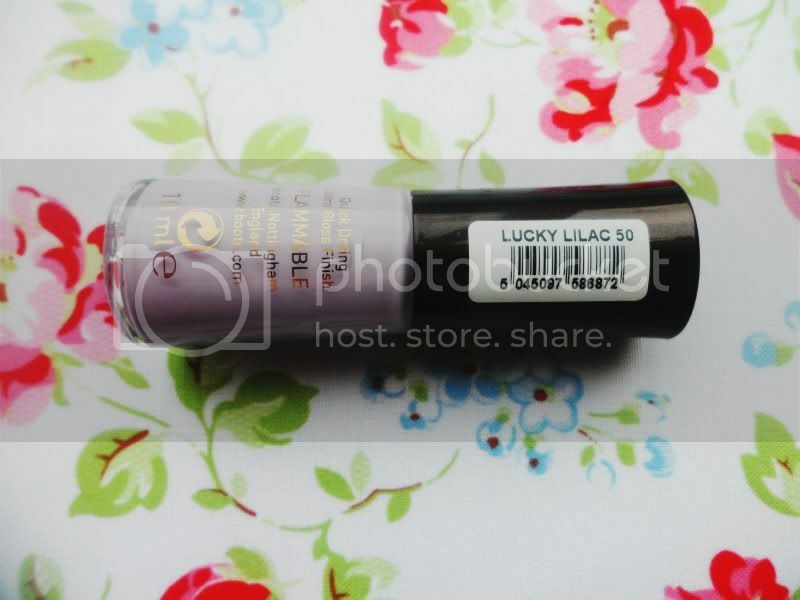 I've really fallen in love with this shade and I'm definitely going to re-purchase when I (sadly) run out of this bottle. What do you think of No7 products? 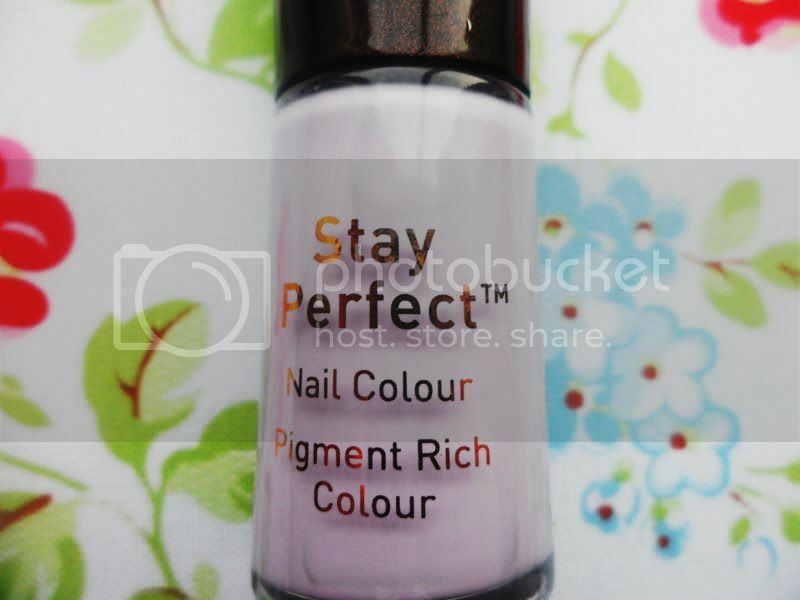 Hehe, I also got the No7 voucher, and got a bubblegum pink colour of nail varnish! I was debating between the lilac & the pink. Perhaps I'll go back for this one.